PAY ANNUALLY AND SAVE UP TO 33%. NO CONTRACT REQUIRED. Global communications have changed and morphed immensely in the past decade. 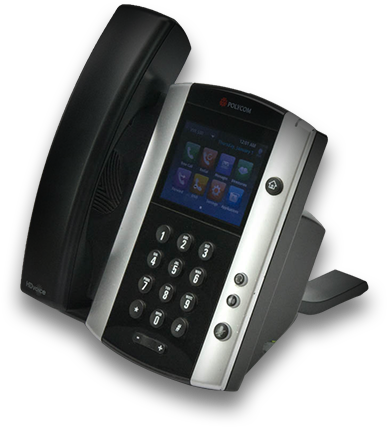 VOIP telephone systems and cloud communications are reshaping the way we talk. Whether you prefer voice, video conferencing, chatboard collaboration, or a combination we can custom build a solution for you. The HD voice quality from the mature VOIP phone hardware and software available now is amazing. Now is the time to upgrade your communications platforms and lower your costs. With the largest selection of new and refurbished IP endpoint as well as conference stations we have the hardware and service that will best fit your requirements. "Absolutely great people to work with! Best customer service that there can be!" "Great experience! Actually exceeded my expectations. Great information/consultation." "Great service, quick shipping and unbeatable prices." "I finally have found someone who made everything so much easier and less stressful! I would highly recommend them!"